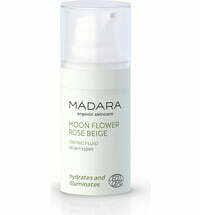 Wake up to a fresher complexion with the Regenerating Night Cream by MADARA! 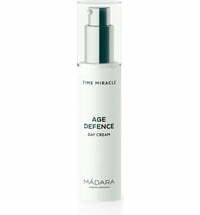 The cream promotes cell renewal and neutralises the environmental impacts that affect the skin on a daily basis. 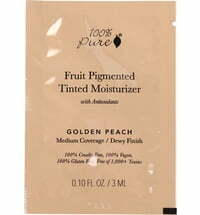 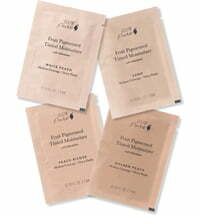 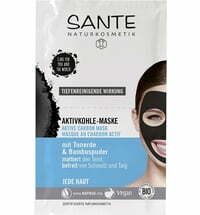 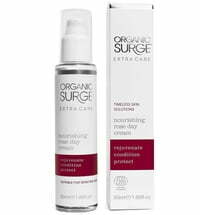 Its rich formula is easily absorbed and delivers essential antioxidants and natural plant essences. 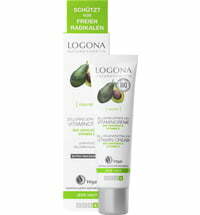 Thus, the skin is refreshed and visibly revitalised.